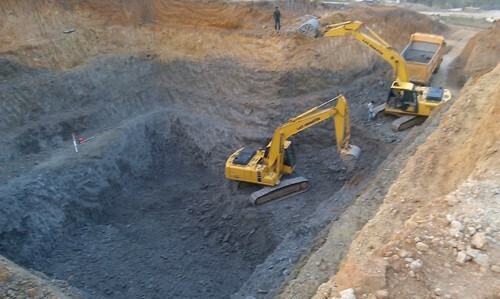 We undertake mass scale excavation work. We also provide excavator and rock breker on hire basis. We are a construction company doing earthmoving and rock breaking jobs. We are also engaged in civil construction work doing industrial construction work and also into construction of high rise buildings, bridges, road work, etc.